Cushion cover Ametisti has a lively and delicate weave. 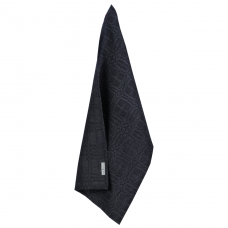 It’s made from Vanamo Deco’s vigorous 100% o..
Graniitti bath towel is made from Vanamo Deco´s Solki fabric, 50% linen (Masters of Linen..
Graniitti dish towel is made from Vanamo Deco's Solki fabric. 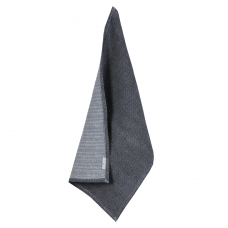 50% organic cotton and 50% linen ..
Graniitti napkins are made from Vanamo Solki fabric. 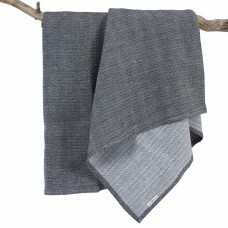 45% organic cotton 55% linen (Masters of L..
Graniitti sauna textile is made from Vanamo Deco's Solki fabric. 50% organic cotton and 50% linen&nb..
Graniitti tablecloth is made from Vanamo Solki fabric. 50% organic cotton 50% linen (Masters of..
Hehku Cushion is made from Vanamo Deco´s Kide fabric, 30% superwash merino-wool, 30% linen & 40%..
Inari sauna textile is made from Vanamo Deco's Kide fabric. 45% organic cotton and 55% linen (M..
Inari tablecloth is made from Vanamo Kide fabric. 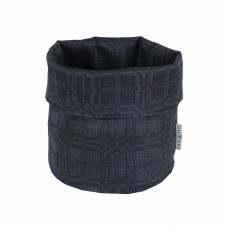 45% organic cotton 55% linen (Masters of Line..
Inari basket is made from Vanamo Deco's Kide fabric. 45% organic cotton and 55% linen (Masters of Li..